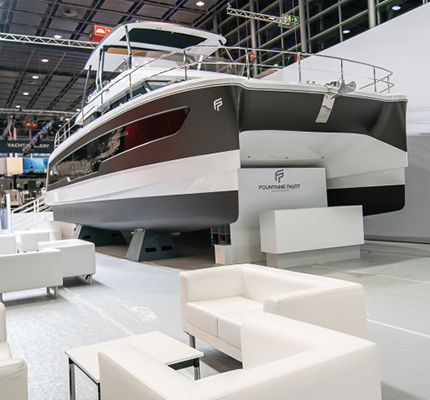 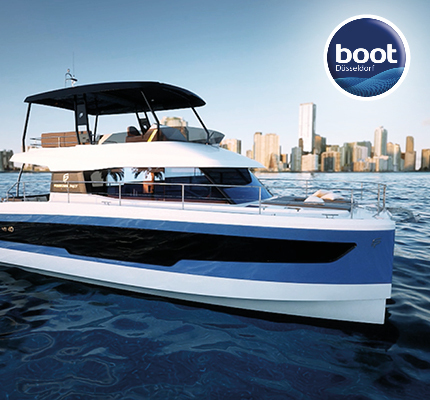 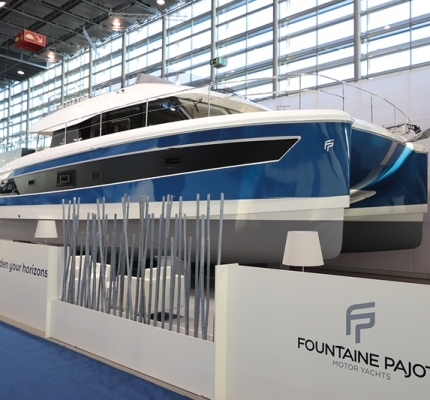 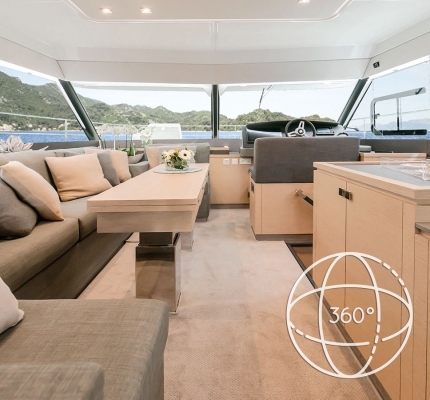 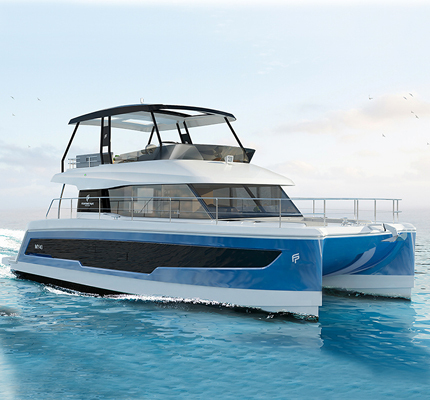 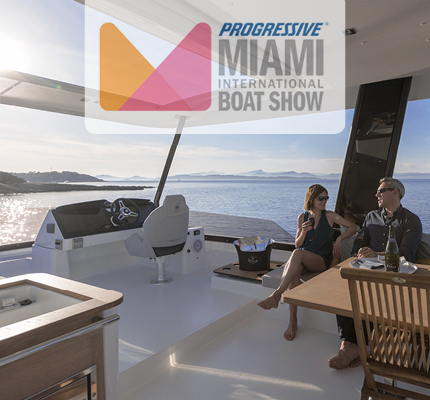 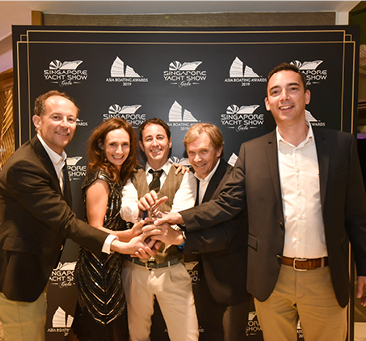 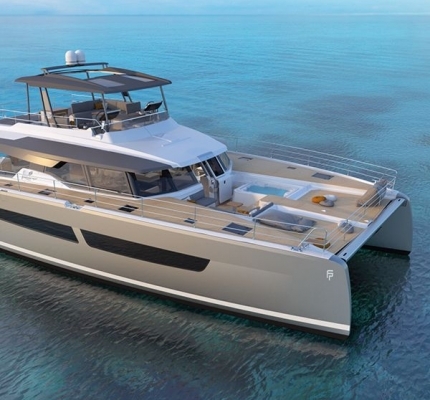 The Motor Yacht MY 40 signed by Fountaine Pajot has been rewarded at the Asia Boating Awards 2019 in the category "Best Multihull Motor Yachts (up to 50 ft)”. 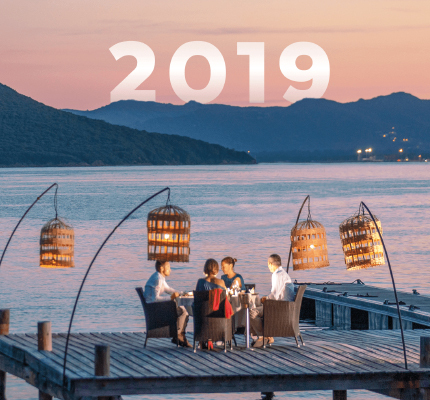 Happy holidays: Wishing you a wonderful holiday season and a Happy New Year. 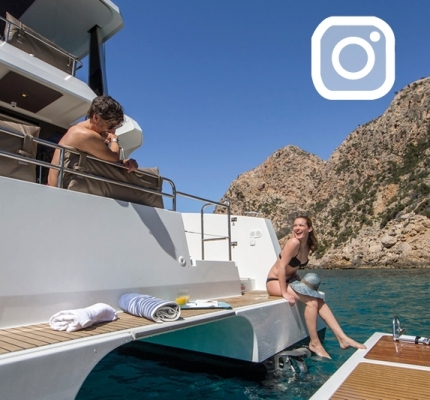 This summer, share your best pictures, anecdotes or travel testimonies aboard your sailing catamaran or Motor Yacht Fountaine Pajot!